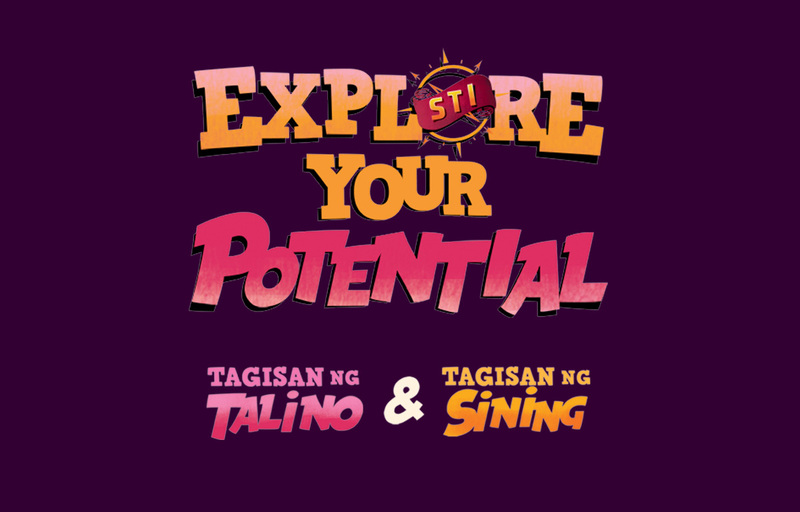 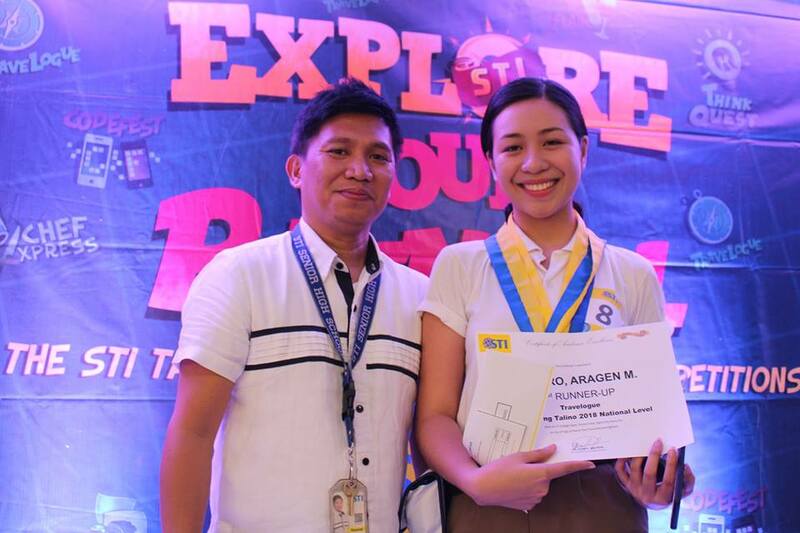 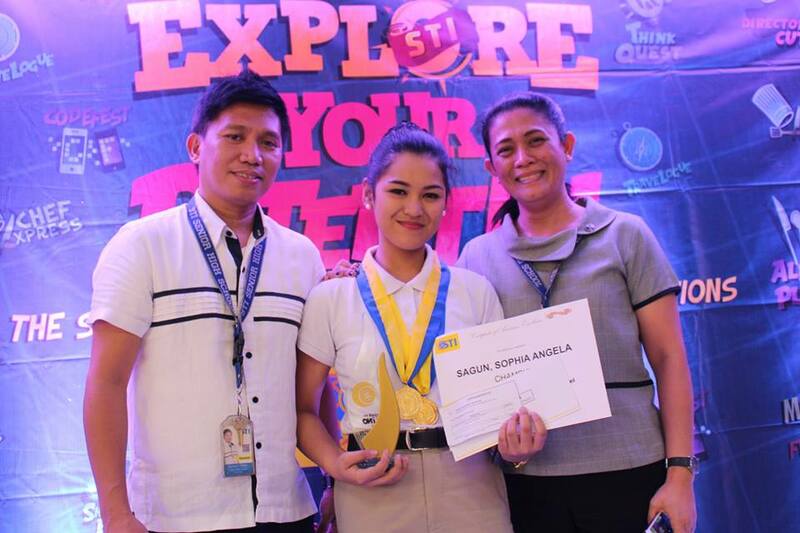 Once again, we gathered the most talented and skilled students to level up their skills in the annual Tagisan ng Talino and Tagisan ng Sining academic competition! 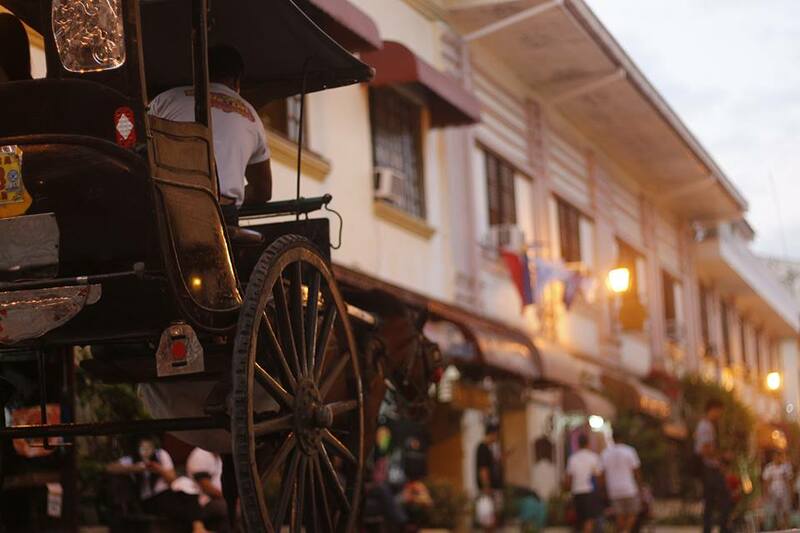 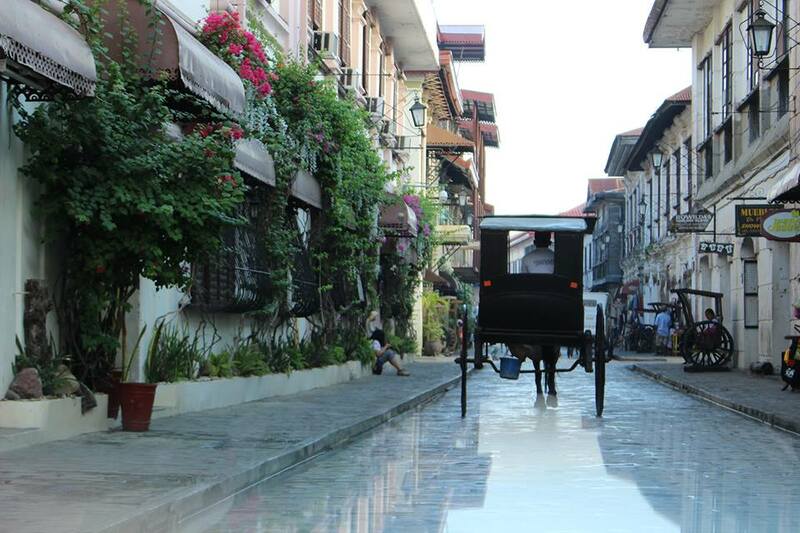 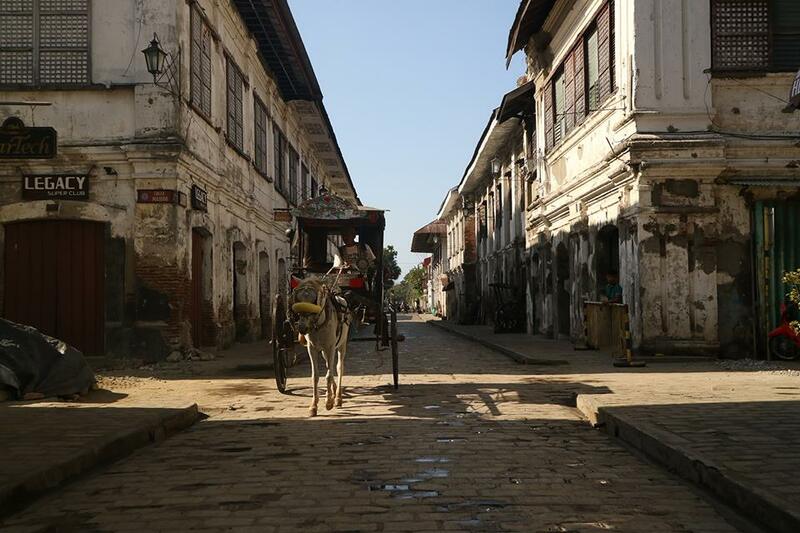 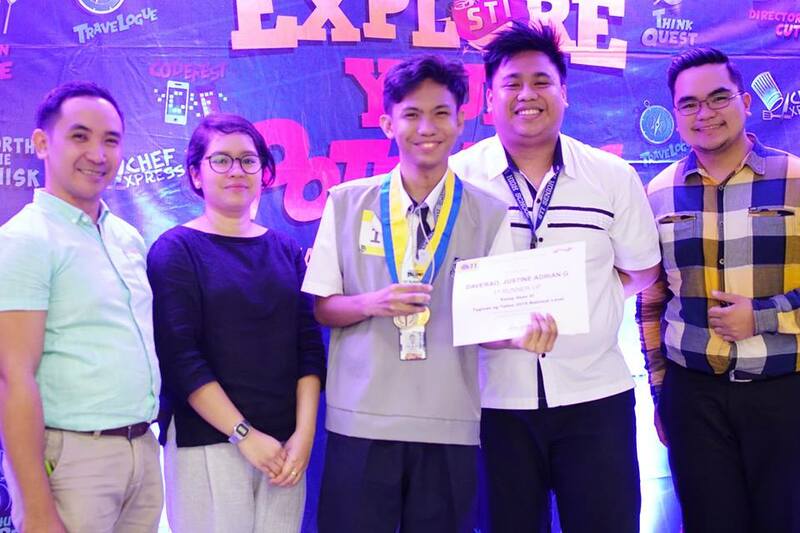 Held at the historical town of Vigan, Ilocos Sur on March 3, 2018, read on to find out who emerged on top. 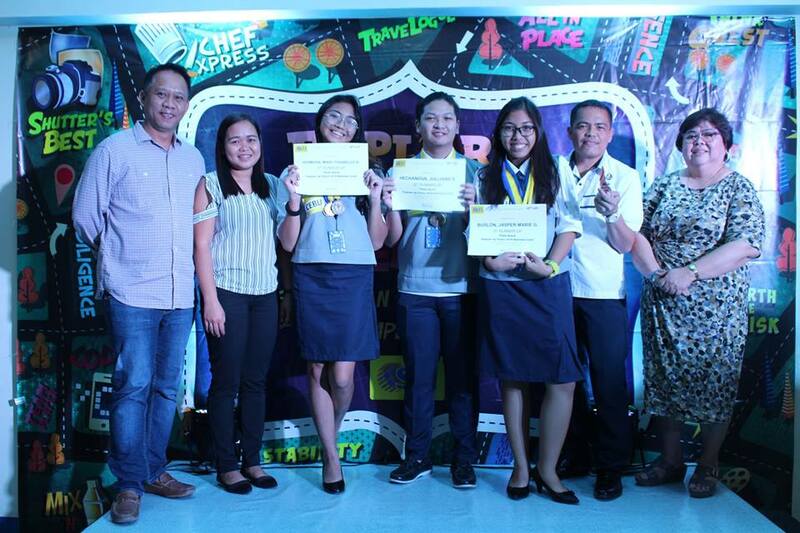 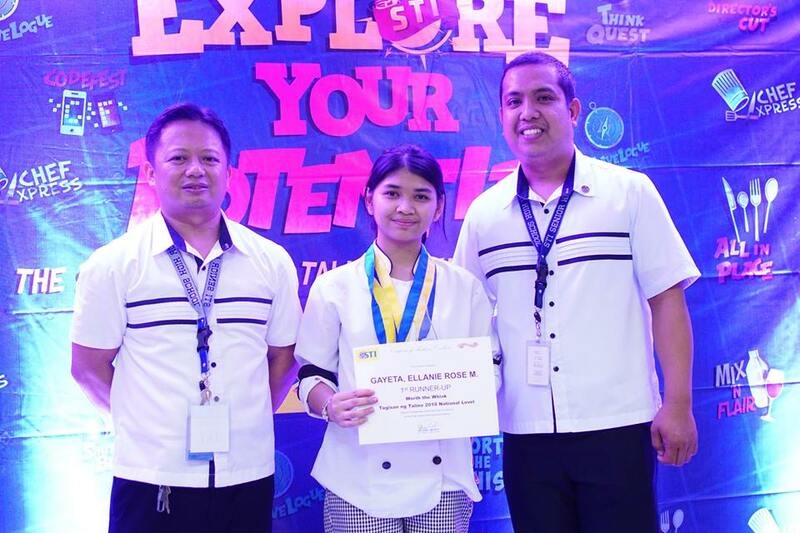 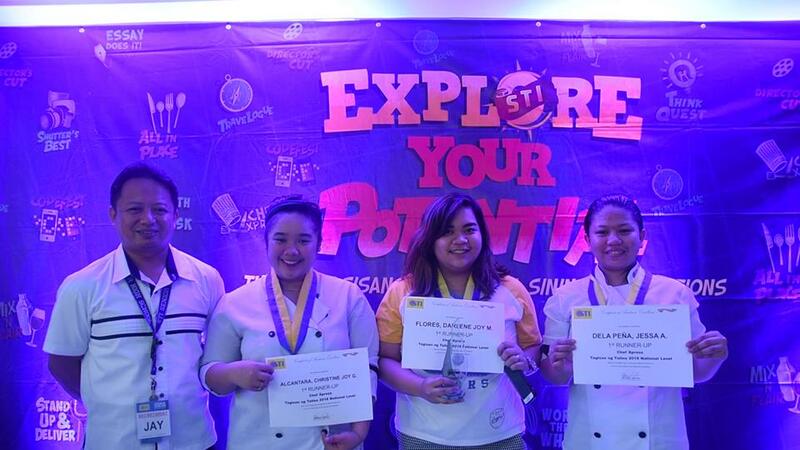 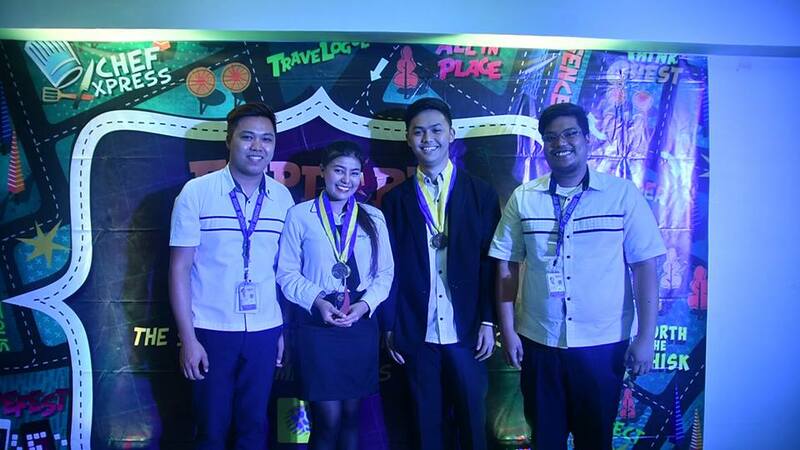 STI College – Balagtas blew off their competitors with their speed and accuracy in French table service as they were declared champions in the All in Place competition. 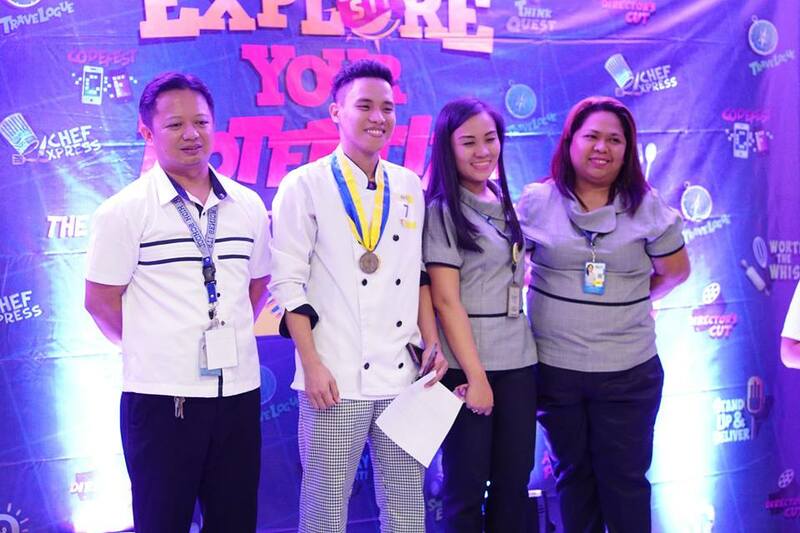 On the other hand, the team from STI College – Las Piñas made the most scrumptious 3 course meal with the required ingredients: bagnet, fish, and papaya in Chef Xpress. 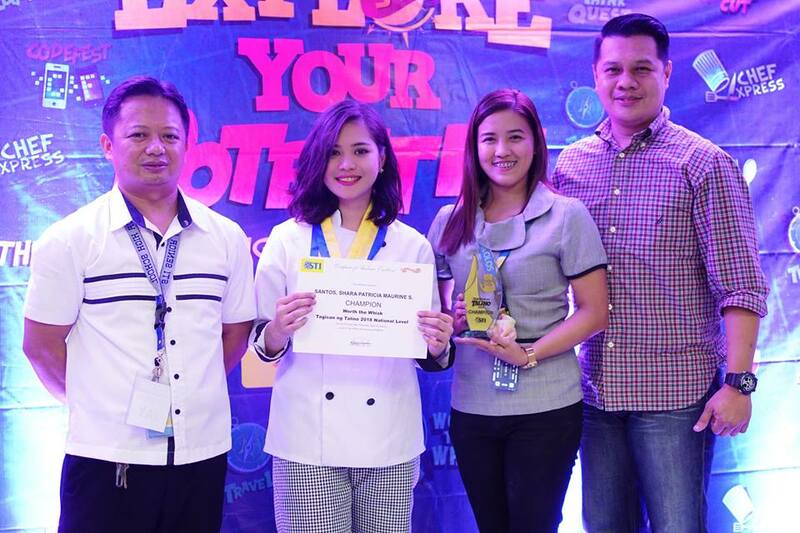 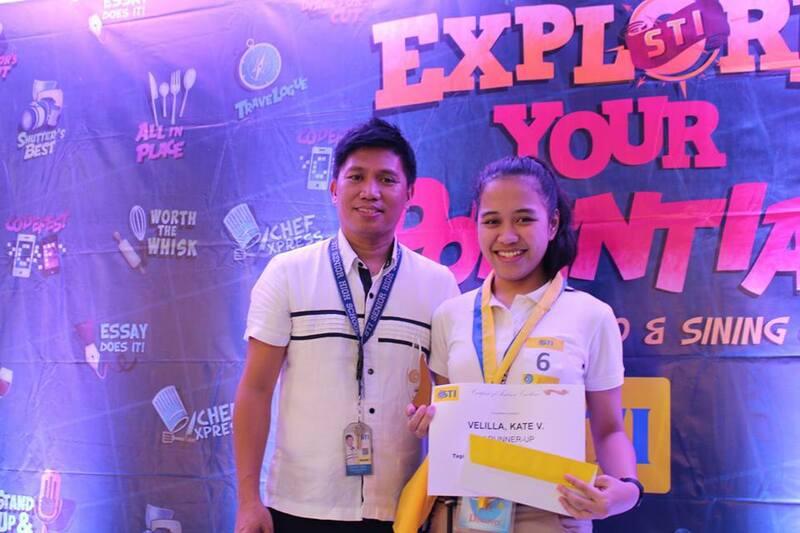 Meanwhile, Shara Patricia Santos amazed everyone with her creativity as she decked out her cake in graffiti and white, and was recognized as the winner of Worth the Whisk. 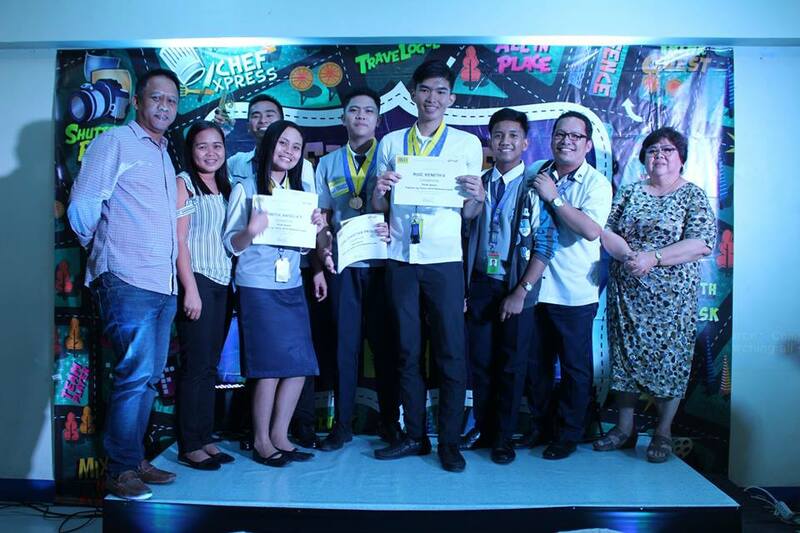 SALVADOR, MARIA KARIZZA JANINE L.
DELA CRUZ, PFRINHZE WAYNE F.
SANTOS, SHARA PATRICIA MAURINE S.
Giovanni Lorenz Maglalang won over his competitors as he cohesively interpreted the message of Sherif Arafa’s cartoon titled Shattered Minds in Essay Does It!, while Nathaniel Ocular inspired and enlightened everyone with his winning piece about the spirit of bayanihan among the Filipino millennials in Stand Up and Deliver. 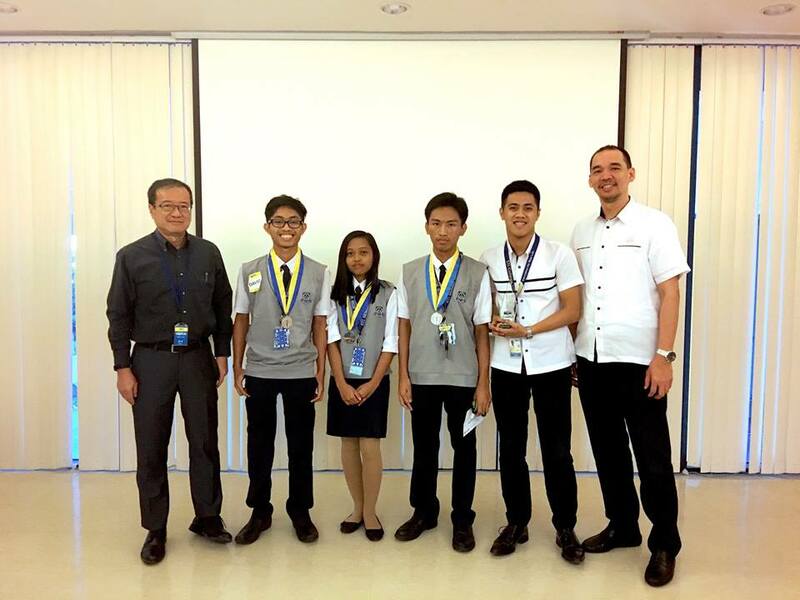 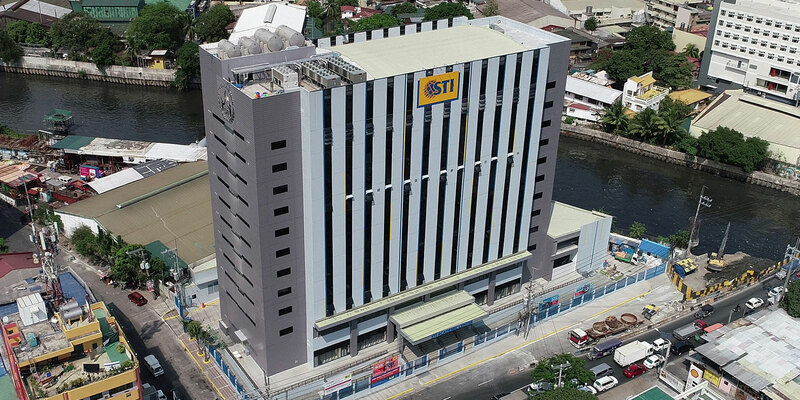 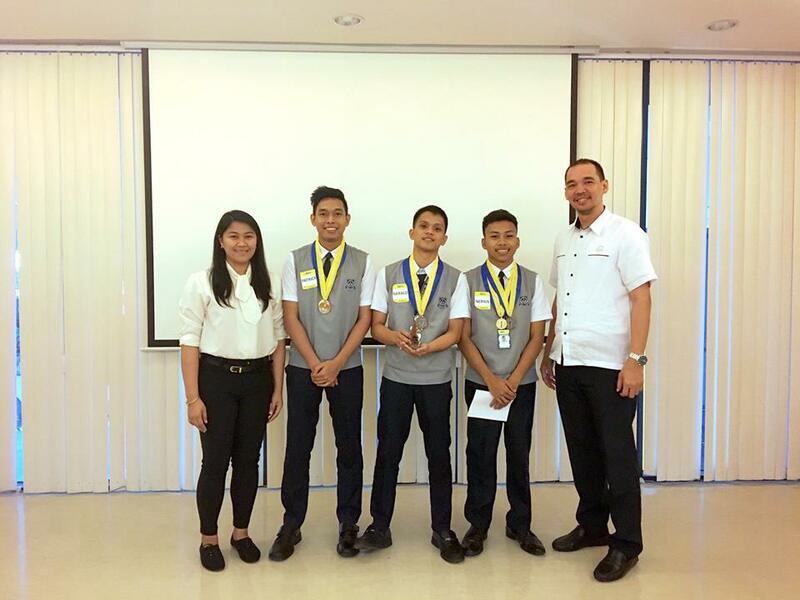 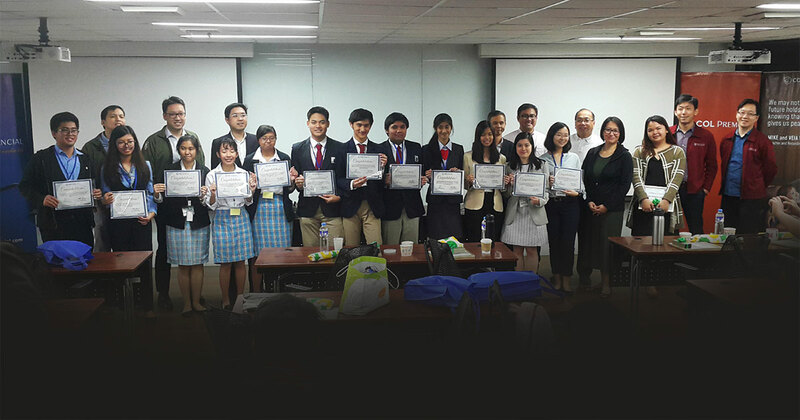 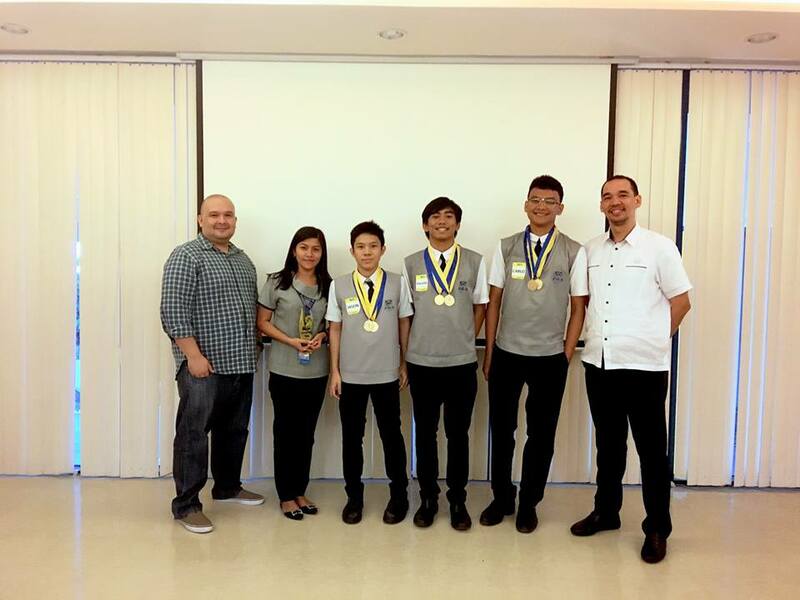 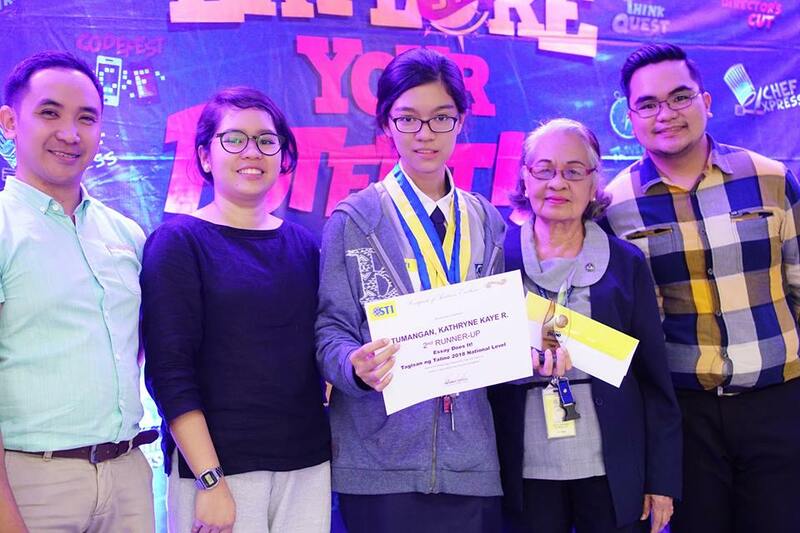 The group from STI College – San Fernando also made their mark and showed everyone how proficient they are in general information as they emerged victorious in Think Quest. 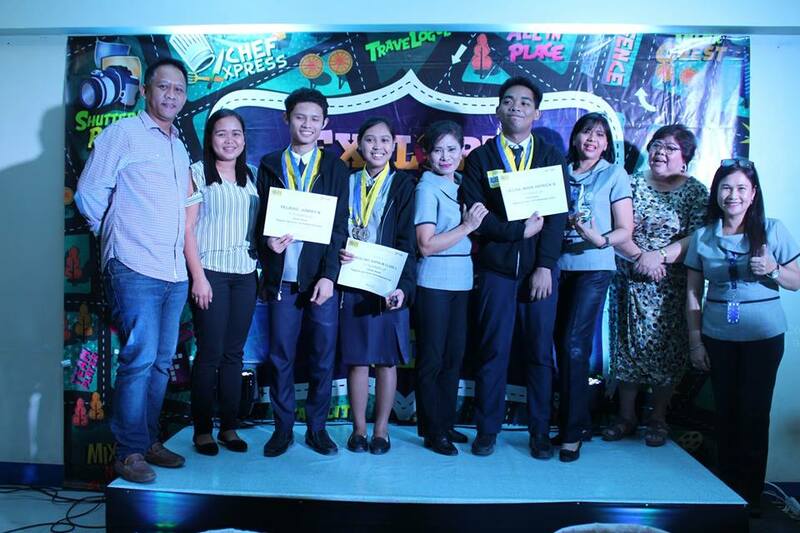 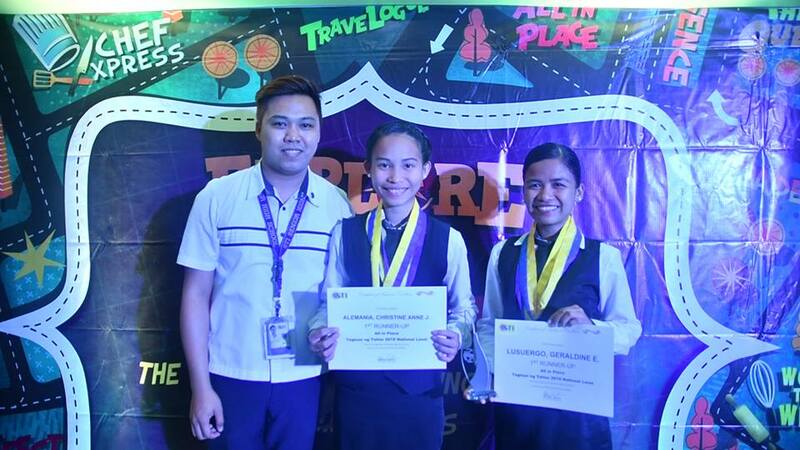 This year also proved to be an exciting one as three new competitions were introduced in Tagisan ng Talino. 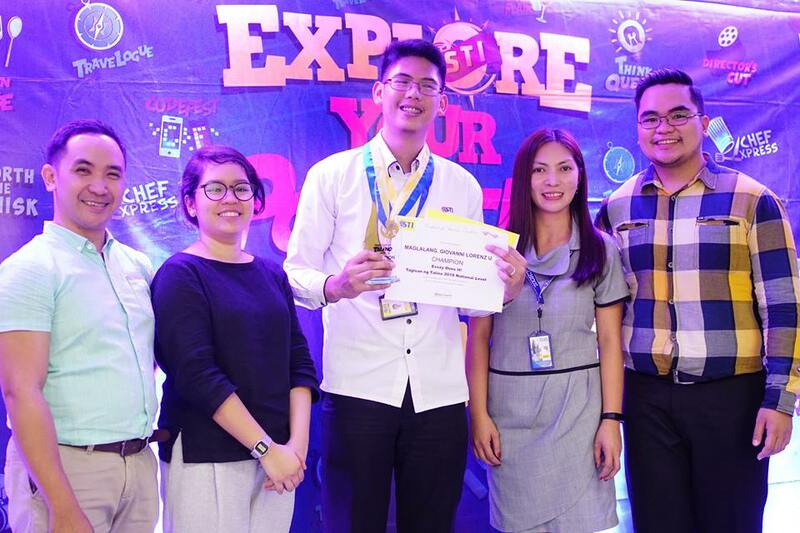 Excited Tourism Management students looked forward to the Travelogue where they had to demonstrate their tour guiding skills and in-depth knowledge on various destinations by simulating an actual tour guiding commentary in Thailand and China. 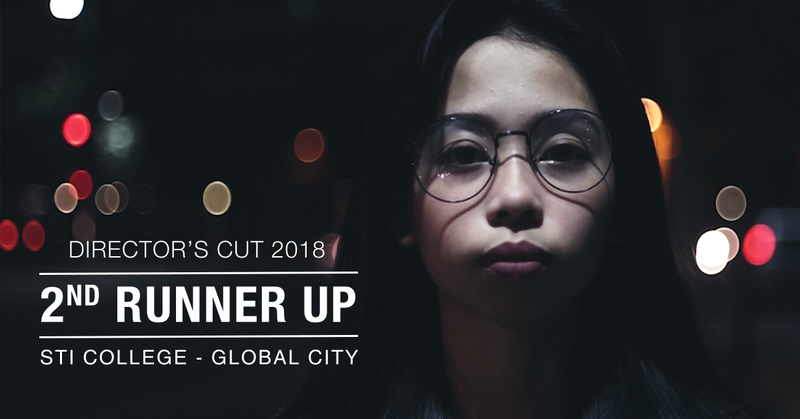 See the table below for the winners. 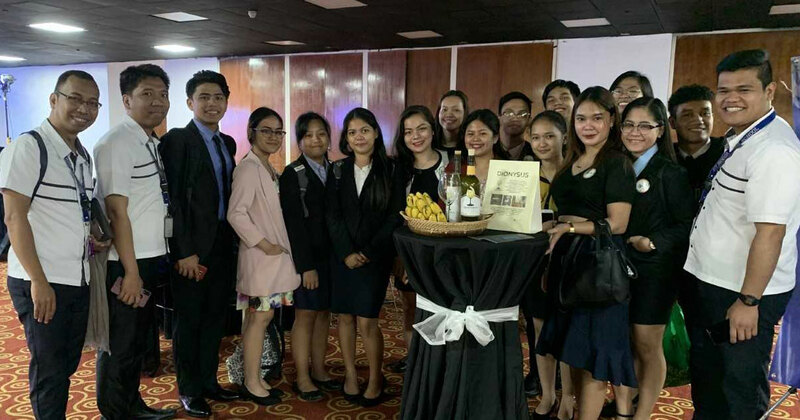 Aside from culinary and baking, Hospitality Management students were also given the chance to show off their skills in bar flaring and cocktail mixing with the Mix ‘N Flair. 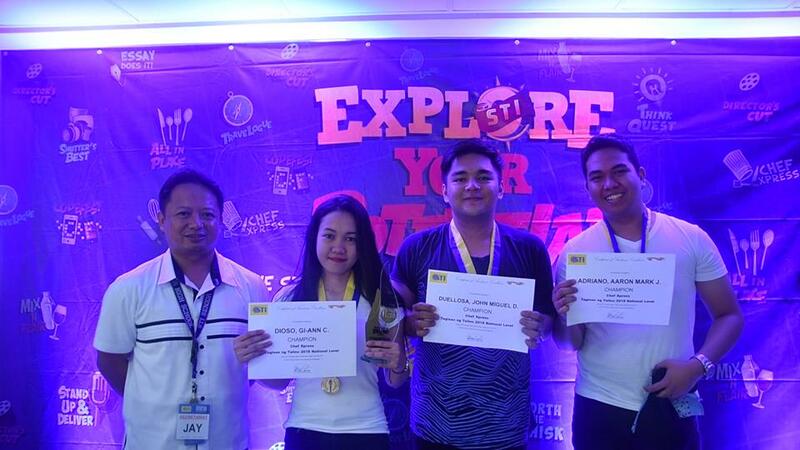 In the meantime, the tech-savvy STIers were challenged to create and develop a smart mobile application in a 48-hour coding marathon, Codefest. 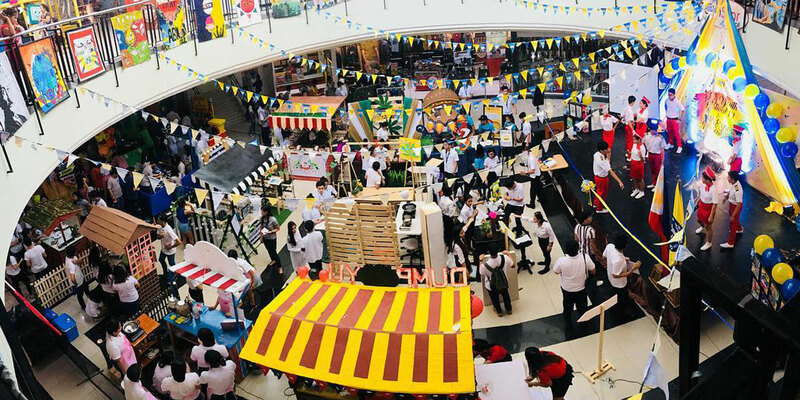 Creativity and artistry also went up several notches as more students joined this year’s Tagisan ng Sining. 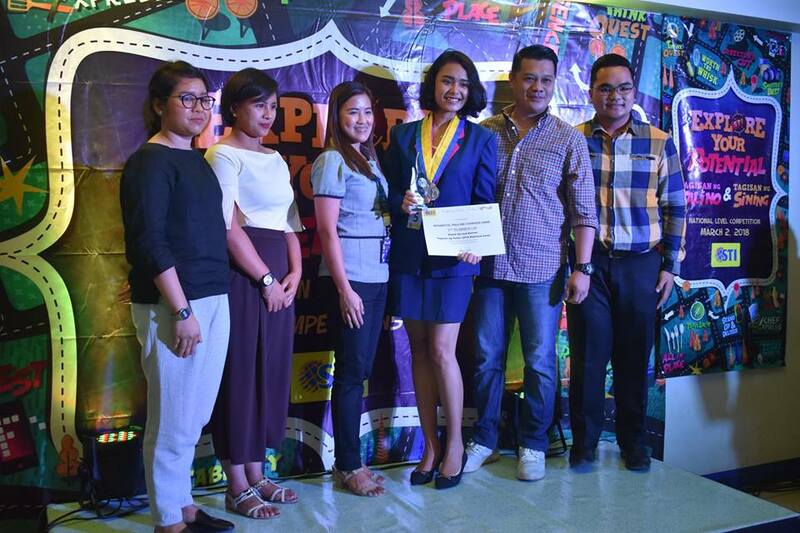 Photography enthusiasts captivated the judges with their creative interpretations of the theme, Art in History, with Alliah Navidad taking home the top recognition in Shutter’s Best. 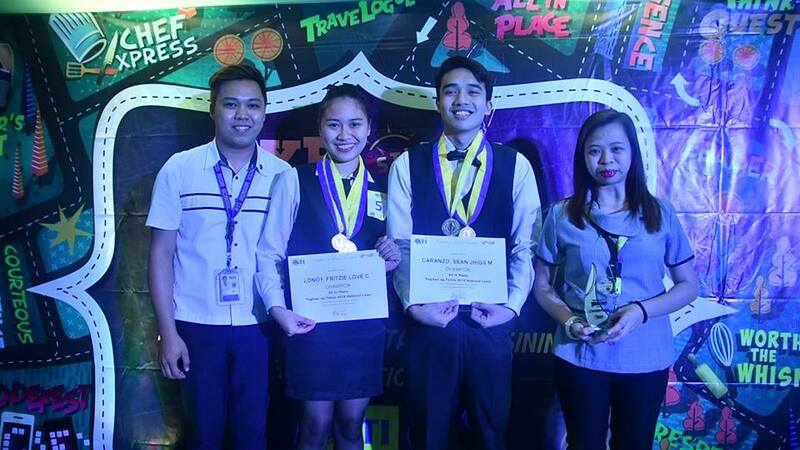 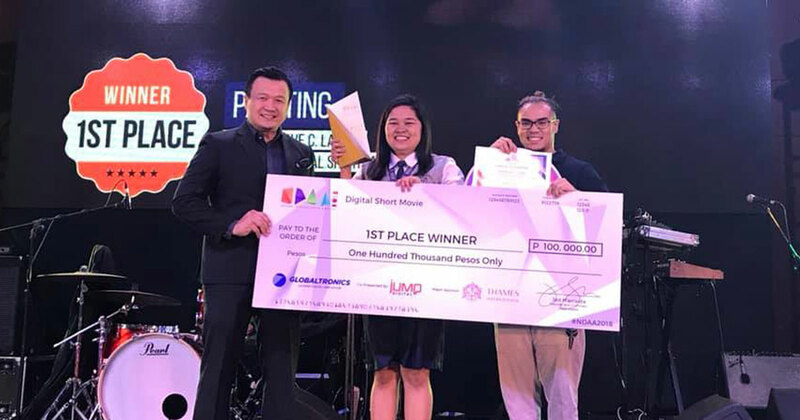 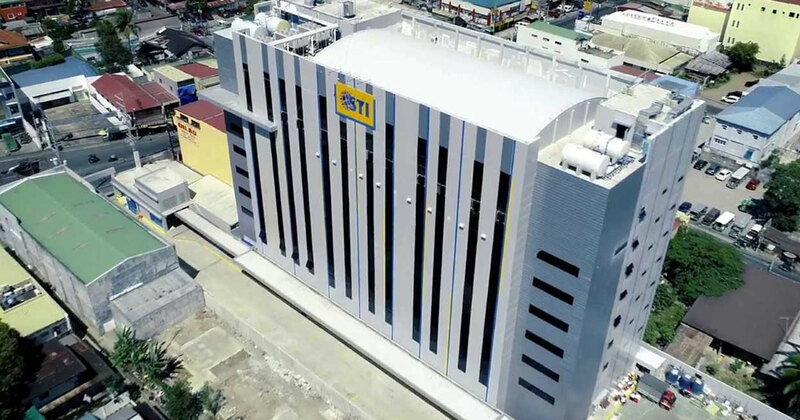 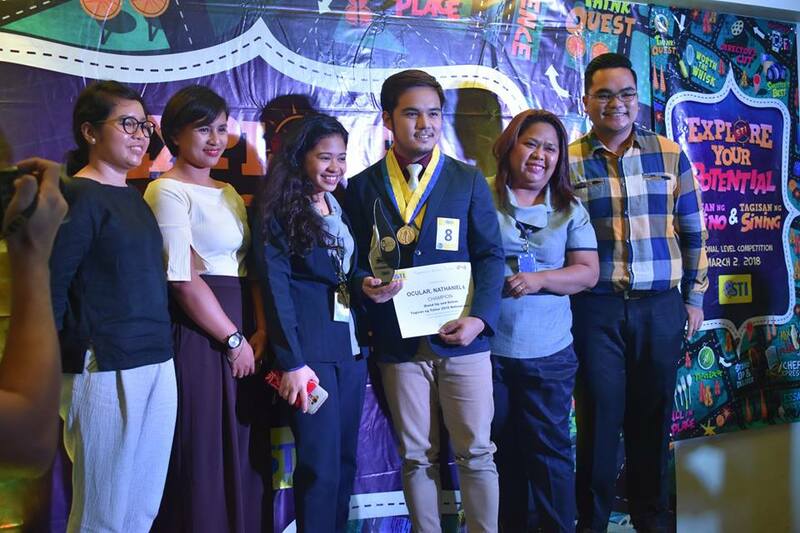 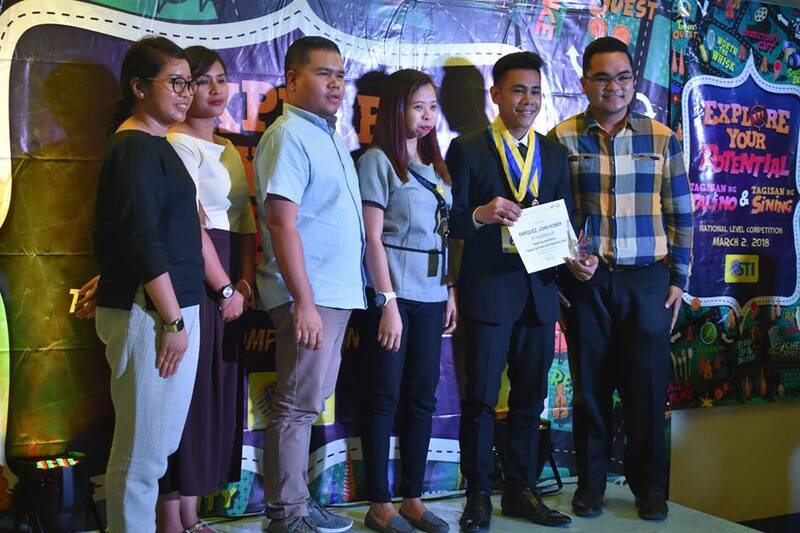 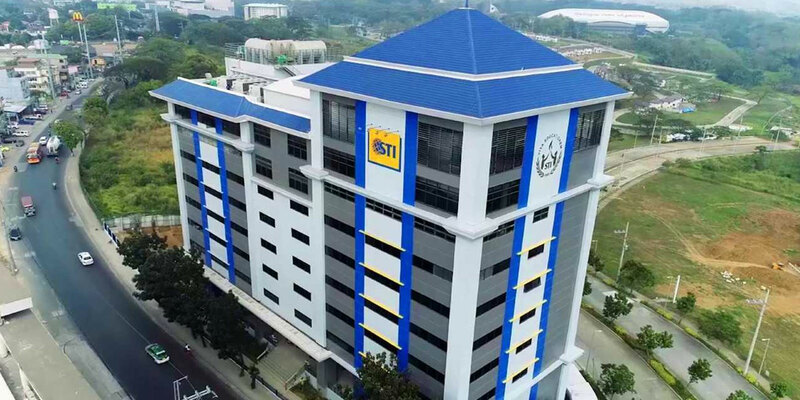 STI West Negros University on the other hand produced a dramatic video reaching out to their fellow millennials titled Uyat (Hold On) and claimed the Director’s Cut championship. 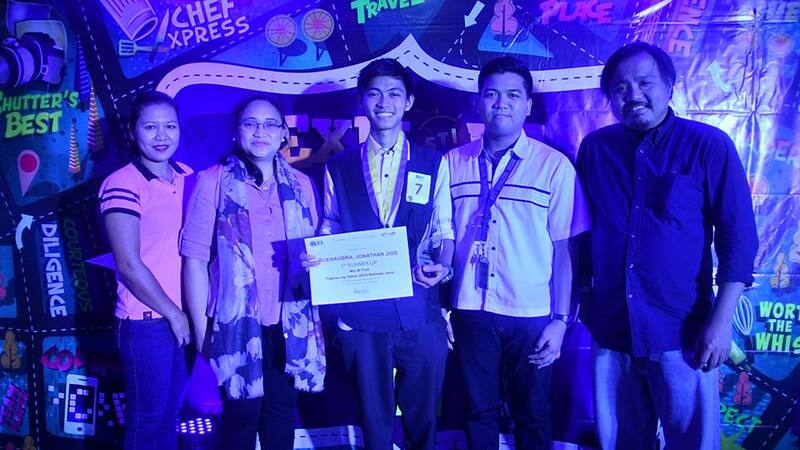 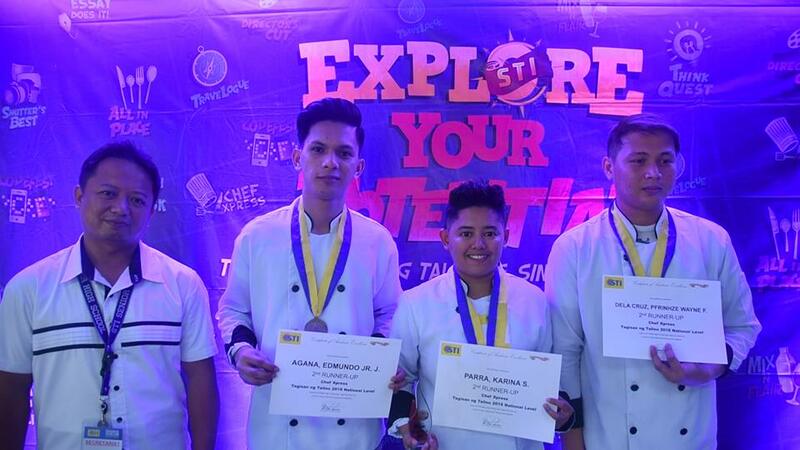 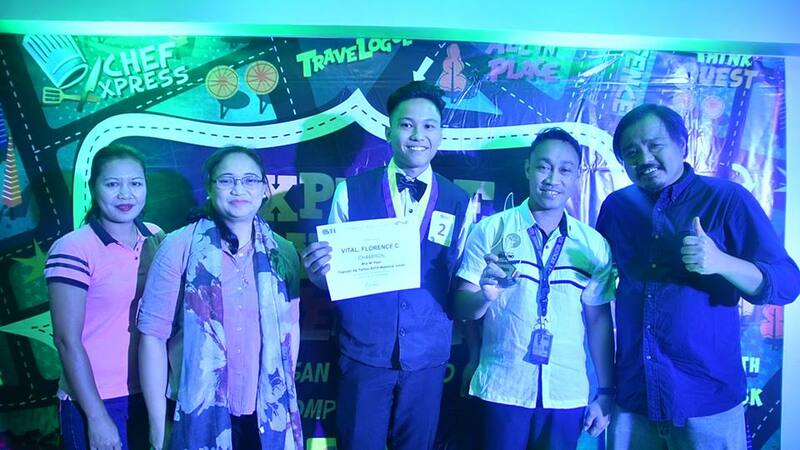 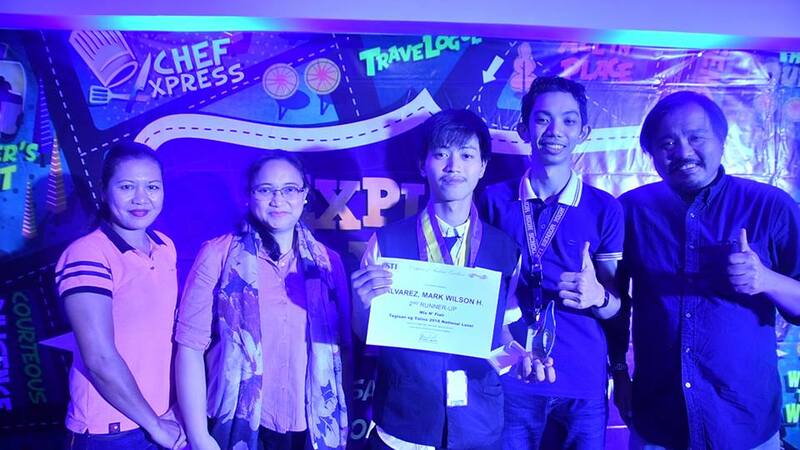 SENIEDO, NOLI ENGLIS JR. E.
STI-West Negros University’s John Henry L. Villegas, Anthony V. Alontaga, and Julius J. Andrada Jr. claimed the title of Director's Cut 2018 National Champion. 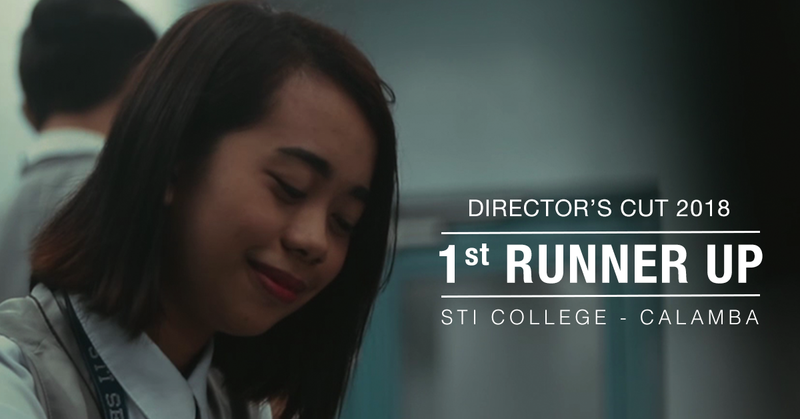 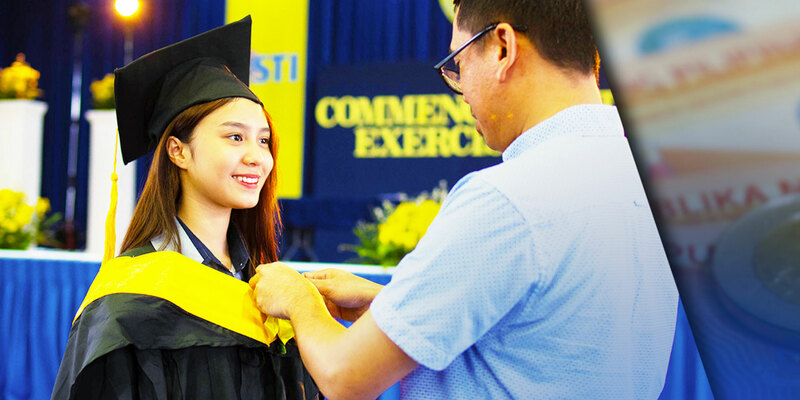 With only 3 lines of dialogue, STI College - Calamba’s Russell Ernest G. Lapuz, Juaymae B. Colaway, and Sarah P. San Pedro know how to tell a story.